Home Conservative Life This guy’s username did not age well…. 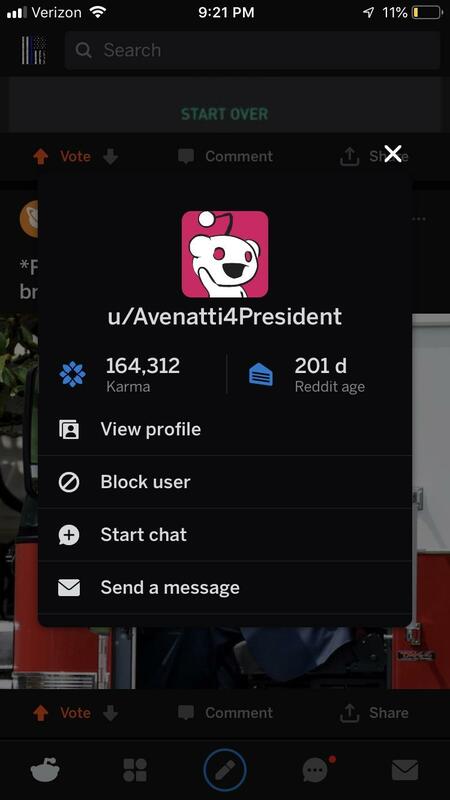 This guy’s username did not age well…. Next articleIt’s your fault, no matter what.